In a rather short span of time, Uber has clearly revolutionized the way we take taxi rides across the world, making things faster, cheaper, and far more convenient. In fact, today you don’t just take a taxi ride, you “Uber”. In this context, we find Uber vouchers on Zingoy to be an added incentive to take Uber rides, making things even more affordable and convenient. Available in a wide variety of denominations ranging from as little as Rs. 100/- going upto Rs. 1,000/-, you can easily enjoy additional benefits such as cashback on your Uber vouchers. How to Buy Uber Gift Vouchers and Earn Cashback through Zingoy? The whole process of earning cashback with Zingoy is really very simple. Just follow the steps mentioned below. How to Use Uber Eats Gift Vouchers and Save more on Food? No other platform offers the kind of convenience that Zingoy does when it comes to obtaining Uber Eats gift vouchers. 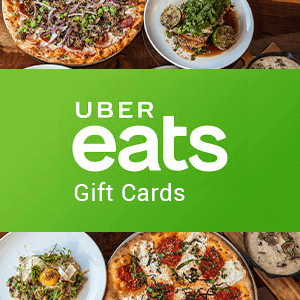 After all, every single Uber Eats gift voucher denomination is there – right in front of you, to pick and choose from. On top of that, you also get to enjoy Uber voucher cashback i.e. you receive a portion of the money that you just spent, back into your Zingoy account. 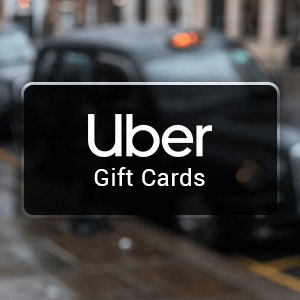 You get even better Uber & Uber Eats gift card offers during festivals, sales and special days. On Zingoy, you also get to sell Uber & Uber Eats vouchers that you don’t need or want for ready money. Just click on Sell Gift Card and follow the process. You can either use this money for future purchases or even transfer to your bank account virtually no other comparable platform offers such a dual capability. Check for latest Uber coupons at Zingoy and save max on your ride. No wonder then that when it comes to availing lucrative Uber gift card offers, users are only considering Zingoy, whether on its desktop version, its mobile app or even its dedicated mobile site! How to Check Uber Gift Voucher Balance? You can easily check your Uber balance in your Uber iOS or Android app. Once gift card that you have added to your account this can be used as default payment Uber Eats orders or any rides till the value of cards is used. Uber vouchers that has been added you can't transfer it.